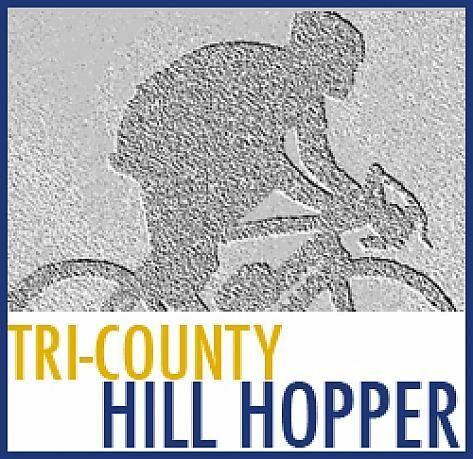 The Tri-County Hill Hopper is a BP MS 150 Recommended Ride with four route options available: 20, 36, 58, or 67 miles. The routes provide a hilly ride complemented by some flats through the scenic Round Top area within the counties of Fayette, Colorado and Austin. The ride starts at 9 am and the last route sweep is at 3 pm. On-the-day entry is $50 (no cards). New start location this year! Cole's Antiques (where we usually park)!